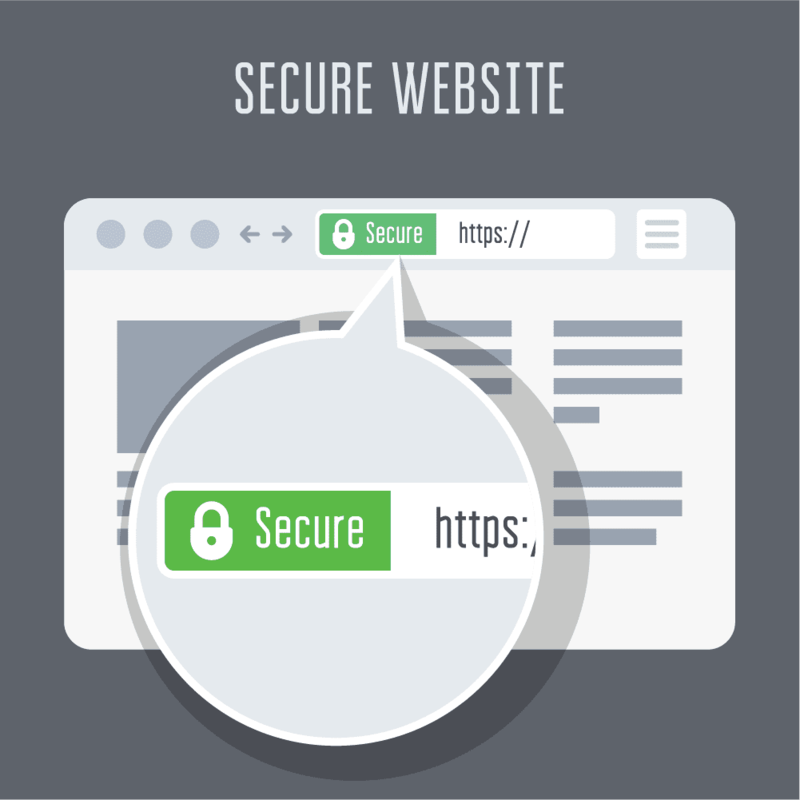 It is time to upgrade websites from http to secure https! My hosting clients can benefit from a new cPanel upgrade that will make installing an SSL certificate painless. Let me know if you would like more information! Why is this important? Google and other search engines are pushing for all sites to use SSL Certificates for browsing security and data encryption. They have tentatively announced July 2018 as the date they will begin marking sites without https as “insecure”. This article by The Verge explains the details.